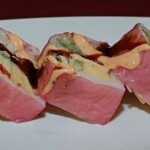 The Story of Jerry San’s Sushi and Spicy Bomb Sauce began over 20 years ago in Master Chef Jerry San’s Kitchen. 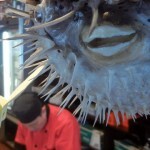 It wasn’t long until jerry decided to share his riveting technique and enticing means of cuisine with the world with the opening of Daiko Japanese Restaurant in West Haven, Connecticut. 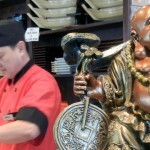 Jerry san became an instant local celebrity as his ambience, and special sauce. Jerry’s special sauce was soon requested by restaurant patrons as well as locals for purchase. unwilling to disappoint his loyal ‘fans’, Jerry san is now jarring and selling his delicious sauce. 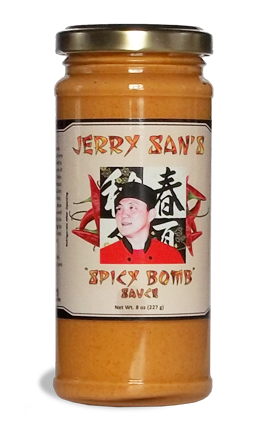 Invite Master Chef Jerry San into your kitchen with his famous sauce today. Kampai! 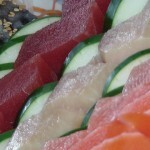 This Sauce is a great addition to sushi, sashimi, hotdogs, hamburgers, dips, cold cuts, chicken, pork and all kinds of fried food.